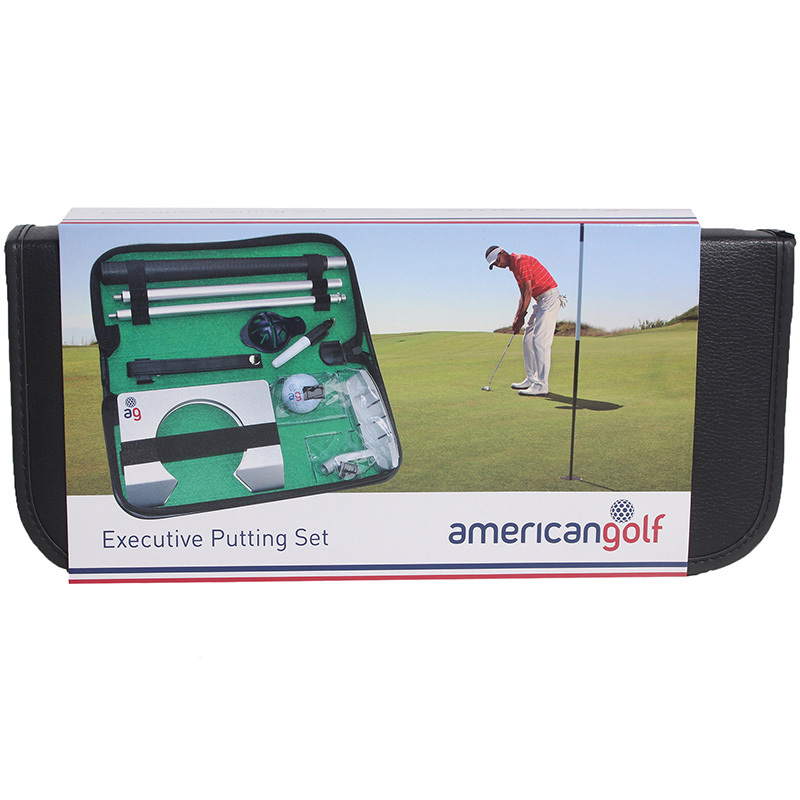 Practise your putting skills at home or the office, with this portable executive putting set. 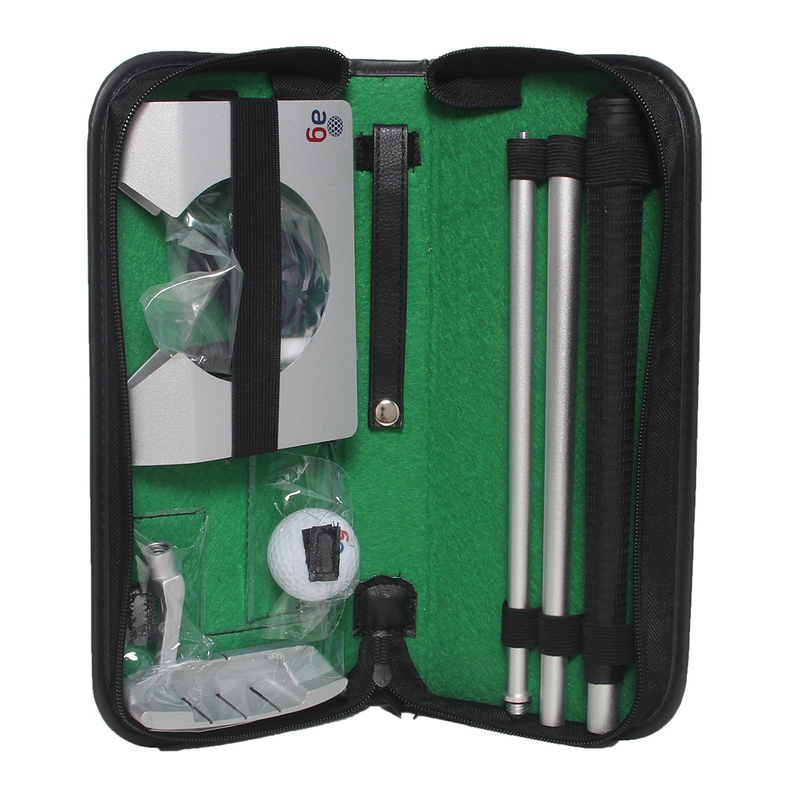 The set comes with collapsible 4-piece putter, with guide ball and hole, plus comes with ball marker tool and marker pen to help you align your golf ball for more accuracy when playing golf. 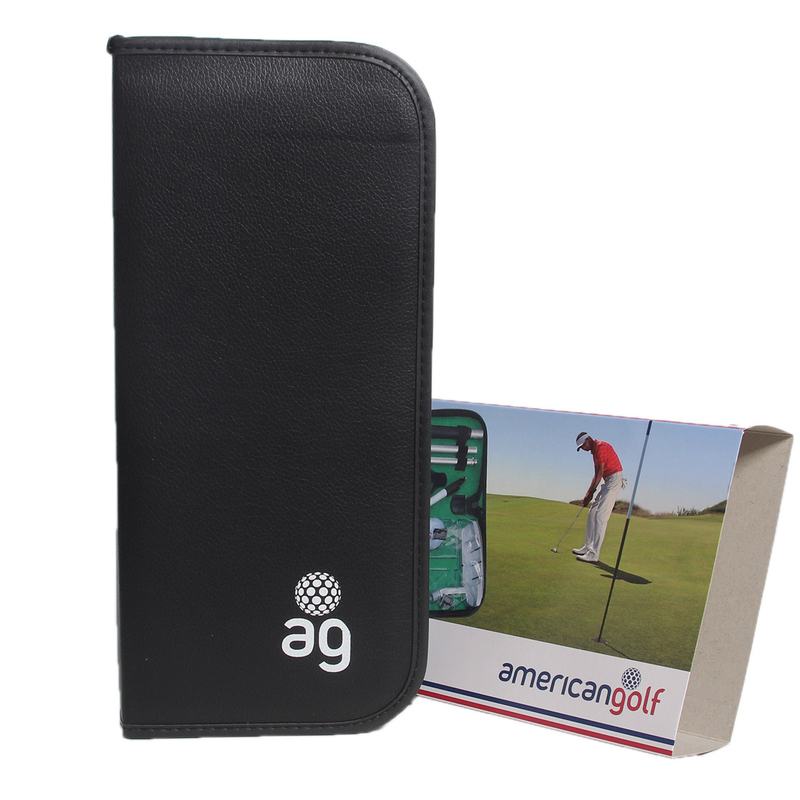 This putting set comes complete with a premium carry case, to help you transport to and from your destination.